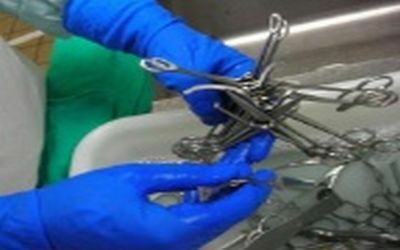 To help ensure they are properly cleaning and sterilizing surgical and endoscopic equipment, hospitals should regularly have their sterile processing procedures externally audited, according to experts with IMS, which manages and evaluates sterile processing departments for hundreds of hospitals nationwide. This advice comes in light of a report released Feb. 22, 2012 suggesting a troubling rate of surgical instruments being used on patients while harboring blood and tissue traces from previous procedures. The report was released Wednesday by the Center for Public Integrity and NBC’s Today Show. 1. Certification: Provide training and support to ensure that all sterile processing technicians are certified by either the Certification Board for Sterile Processing and Distribution, Inc. or the International Association of Healthcare Central Service Materiel Management. 2. Training: Provide regular training, as well as in-services on any new equipment that is purchased. 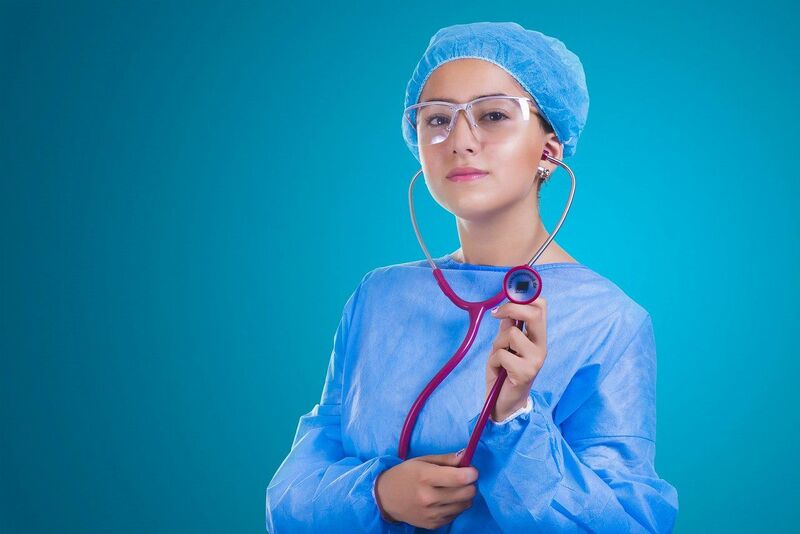 “When a facility buys a new instrument, the sterile processing staff must be trained in the specific Instructions for Use for that device. This goes along with the periodic training that should be mandatory in sterile processing,” Hadley says. 3. Standard Operating Procedures: Sterile processing technicians should be provided comprehensive guidelines for cleaning, sterilizing, and reprocessing instruments and other equipment. 4. Equipment: Washers, brushes, and sterilizing equipment should be regularly inspected, properly maintained, and replaced as needed. Quality chemicals and other cleaning materials should be provided and used according to manufacturers’ instructions. 6. Instrument Maintenance: Worn or broken instruments can be more likely to harbor contaminants. Some repair providers, including IMS, provide periodic inspection of surgical equipment at no cost. IMS provides surgical instrument and device management, as well as clinical consulting, for more than 2,500 healthcare facilities nationwide. IMS provides instrument and device inventory management; real-time online data and tools to track instruments, tissue and implants; restoration of instruments to manufacturers' performance standards; and on-location clinical experts to manage sterile processing and interface with the OR.